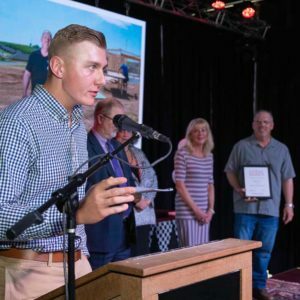 2019 HBA PARADE OF HOMES INFO - COMING SOON! Tour beautiful HBA Parade Homes built by Quality Insured Home Builders of the HBA of Greater Springfield. Tickets are $5 and will allow entrance into all 2018 HBA Parade Homes (12 & under no charge). 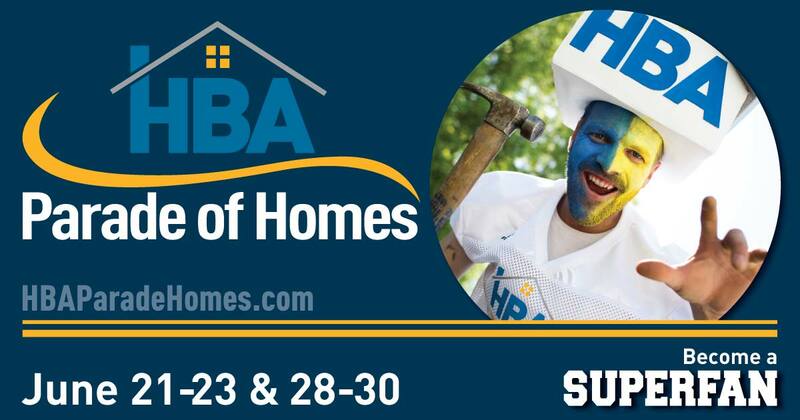 The HBA Parade of Homes is an annual event held the last two full weekends in June. Please add it to your calendar & sign up for our quarterly HBA Info-Letter to receive an email reminder as well as Tips, Savings and New Product/Innovation information. See signup below or click here! Don't forget to download or update your Parade Craze app where you can view spec and custom homes, learn about the builders and rate the home on tour this year. Information and photos of the HBA Parade Homes will be available after May 21st on the app and website (HBAParadeHomes.com). Most photos will be during construction phase until the first weekend of the Parade. 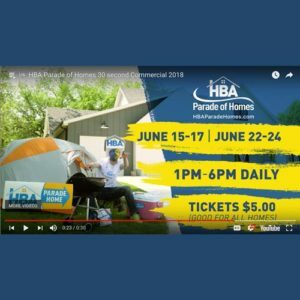 Watch and enjoy all the HBA Parade of Homes Commercials and Video Promos in the playlist below. Thank you to all the HBA Parade Builders for participating in 2018. Also, thank you to all the HBA Associate Members for the discounts and assistance that you gave to your fellow HBA Builder Members. Looking for the HBA Remodeling Show? PLEASE CLICK HERE. Sorry for the wrong link. BECOME A SUPERFAN AND SPREAD THE WORD! 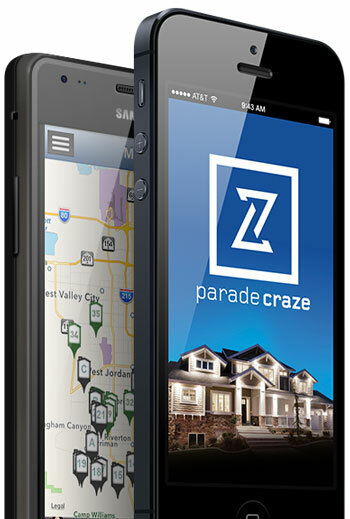 Download or UPDATE your FREE Parade Craze App. The 2018 Parade of Homes map will be enabled just prior to the Parade. Includes a Map to guide you to all HBA Parade Homes (during open days), photos, information about the homes and you can also rate the homes or buy tickets. (12 & under no charge). 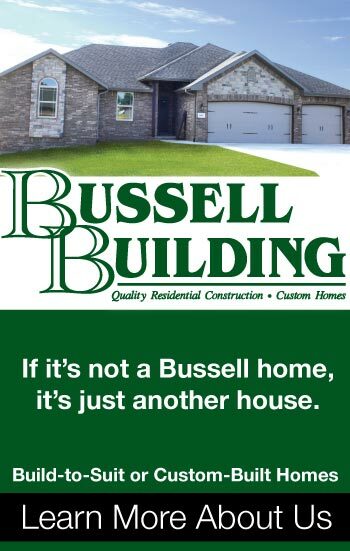 Don't forget to download the app (iPhone or Android) so you can easily find the homes, see photos, rate the homes and learn more about each home.